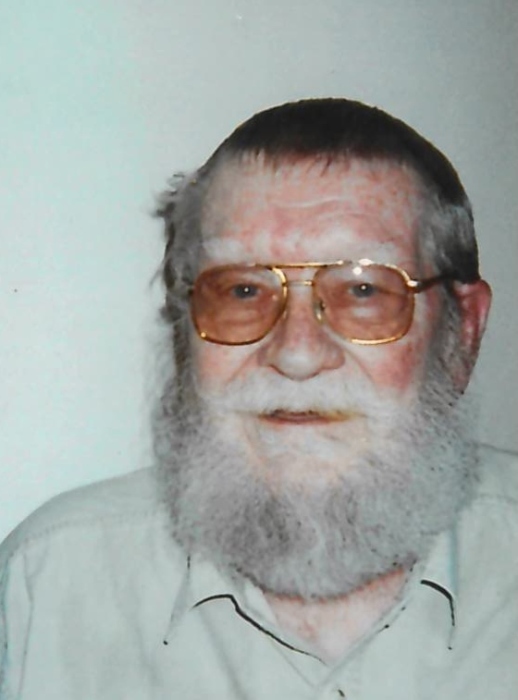 Obituary for Craig "Belt Buckle" Kinzer | Spitler Funeral Home, Inc.
W. Craig “Belt Buckle” Kinzer, 78, of Plunketts Creek Township, died at home surrounded by his loving family on April 9, 2019. The son of the late Byron and Anna Ernest Kinzer, he was born May 19, 1940 in Juniata County. He is survived by his wife of 54 years, Ann Tomlinson Kinzer; his children, Byron “Barney” Kinzer of Seattle, WA, Elizabeth “Betsy” (Ed) Lockwood of Colorado Springs, CO, and Margaret Ann (Randy) Brannon of Coarsegold, CA; 8 grandchildren and 2 great-granddaughters. Belt Buckle was a lifetime member of the NRA and enjoyed collecting curiosities and hunting. He was a self-proclaimed hillbilly and a “certified rare unit" by his long time primary physician. Burial will be at the family’s convenience. Contributions may be made to The Gatehouse, 1100 Grampian Blvd, Williamsport PA 17701 or a charity of one's choice. To leave a condolence or share a memory, please click above on Tribute Wall.